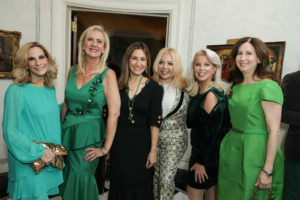 Martin and Jean Shafiroff hosted an intimate St. Patrick’s Day cocktail party in their Upper East Side home honoring Stony Brook Southampton Hospital with their special guest Patrick McMullan this past Sunday, March 16. 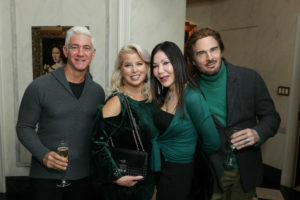 The ever charming hostess herself greeted each guest as they arrived at the door and made sure every guest had a champagne or whiskey in hand. 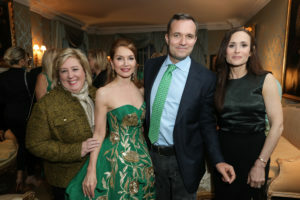 She was glowing in an Oscar de la Renta gown and all guests joined her in wearing green. The passed appetizers in matching hues, added to the festive occasion. 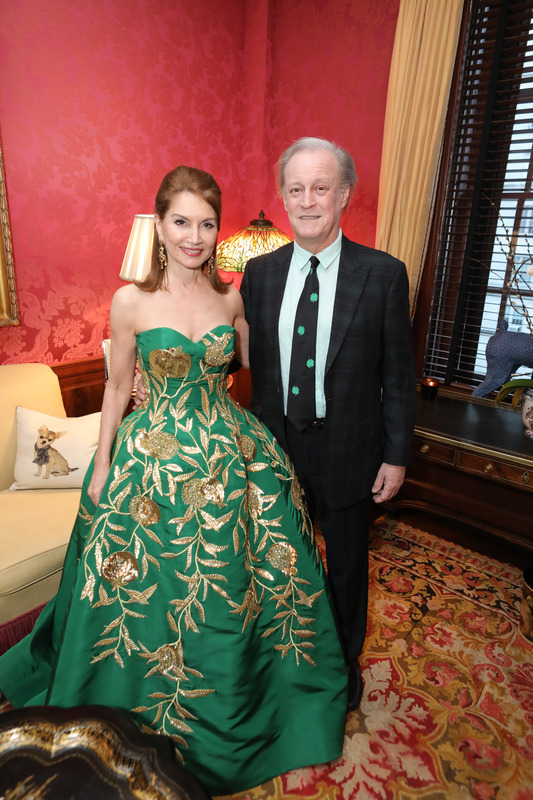 Her special guest, Patrick McMullan is known for his St. Patrick’s Day parties, and in 2017, Jean threw him surprise dinner to celebrate the occasion. 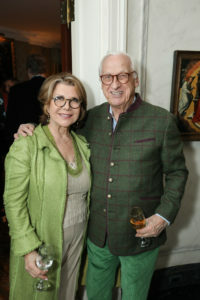 Guests mingled, laughed, and enjoyed each other’s company with a great mix of the Shafiroff’s friends. Midway through the evening, Jean commanded the attention of the room to talk about the importance of the Stony Brook Southampton Hospital. Her words were spoken with encouragement for her community, saying with a smile “there are two things you need – a good hospital and a good ambulance.” She then introduced Patrick, who also stressed the importance of the hospital saying, “I am incredibly grateful for the hospital as without it, I wouldn’t be here.” She is the epitome of true elegance as a host, all of her guests felt as if they were enjoying an evening in their own home with friends they’ve known for years only to have shaken hands for the first time that evening. Her precious rescue Rosie also joined the party later in the evening. 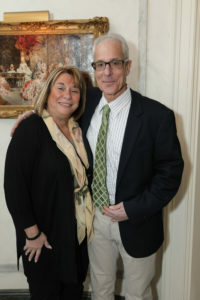 Stony Brook Southampton Hospital 61st Annual Summer Party will take place on Saturday August 3rd and Jean and Martin Shafiroff have been named this year’s honorees. In addition, Jean Shafiroff has been named to the board of Stony Brook Southampton Hospital Association. 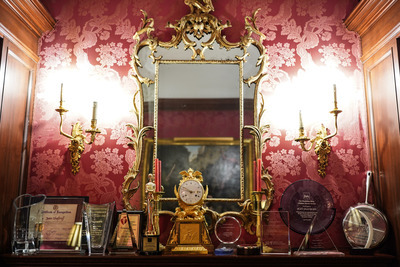 She serves on the board of many causes including New York City Mission Society, French Heritage Society, Couture Council, Jewish Board of Family and Children’s Services, Southampton Animal Shelter Foundation, Southampton Bath & Tennis Club’s Charitable Foundation, and Global Strays. In addition, Jean is an Ambassador for the American Humane Society and the Ambassador-at-large for the Southampton Animal Shelter. 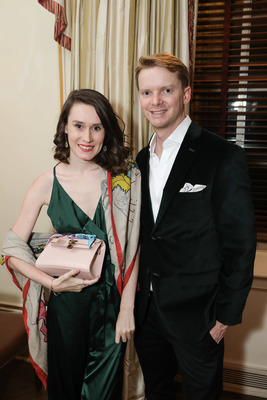 She is also a New York Women’s Foundation Board Alumna and remains very active with the Foundation. 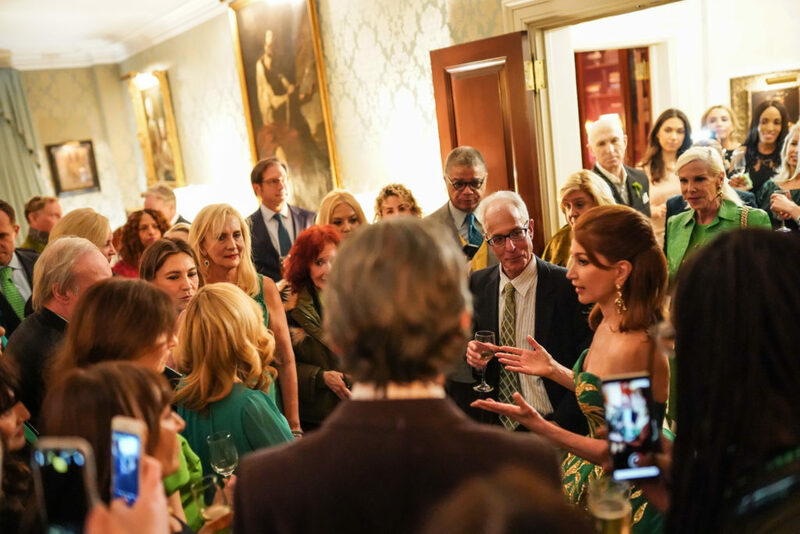 St Patrick’s Day was a splendid evening this year for her guests and everyone was given another glimpse of her kind heart, generous spirit, and effortless elegance.